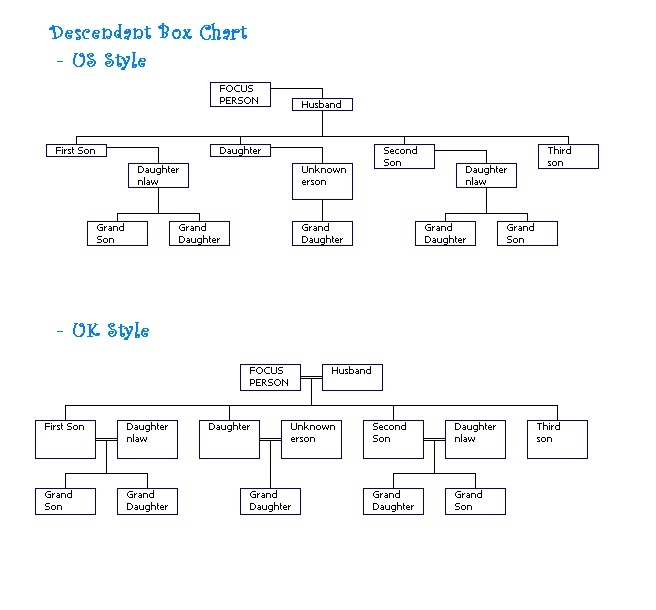 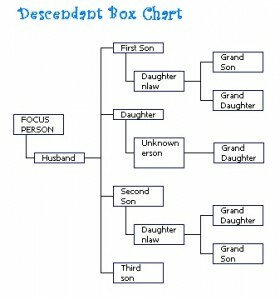 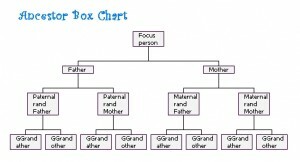 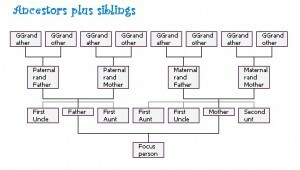 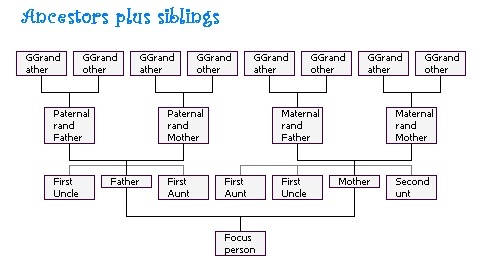 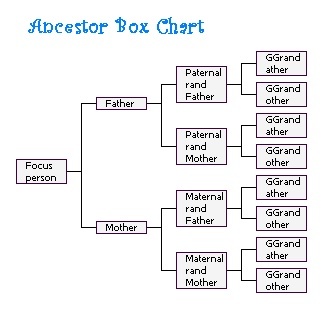 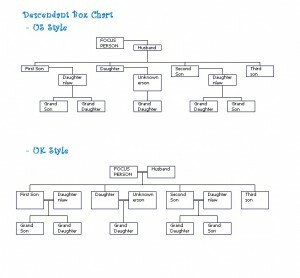 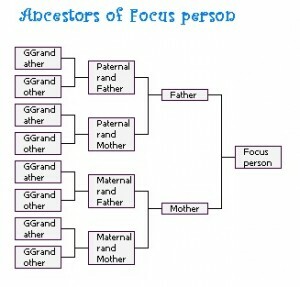 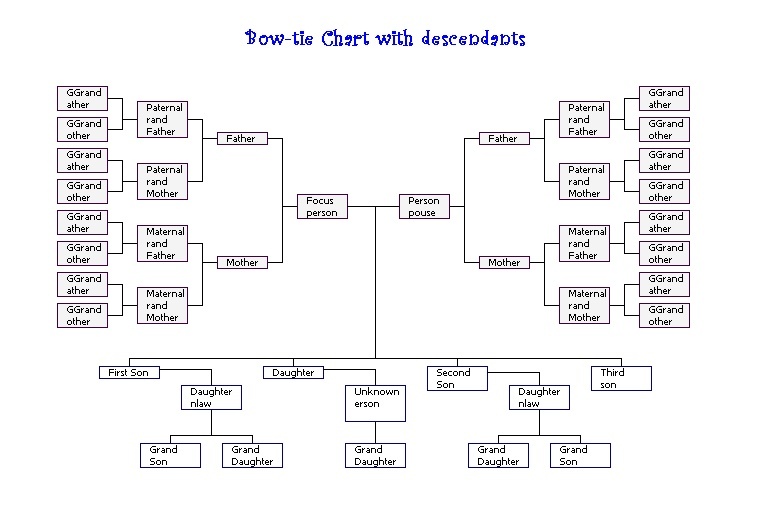 Present your family history on a personalised wall chart! 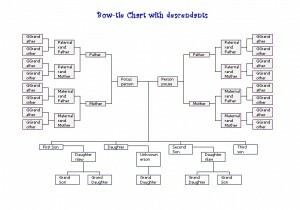 There are many ways to orient your chart and combine different charts together to creat exactly what you want to display. 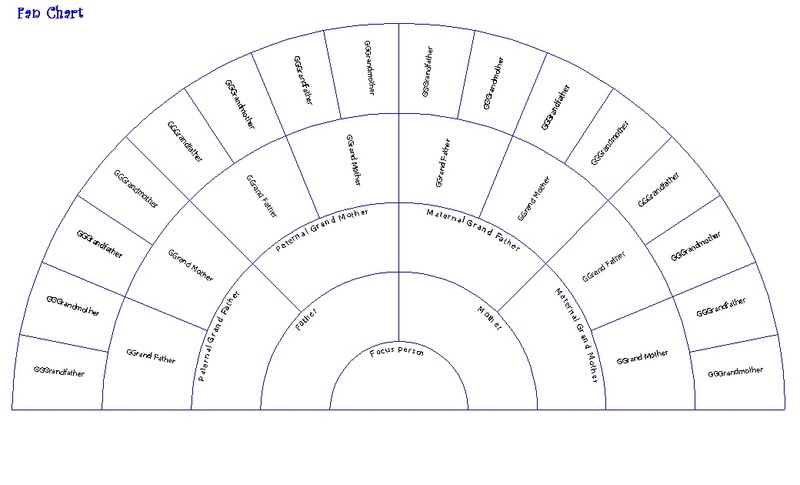 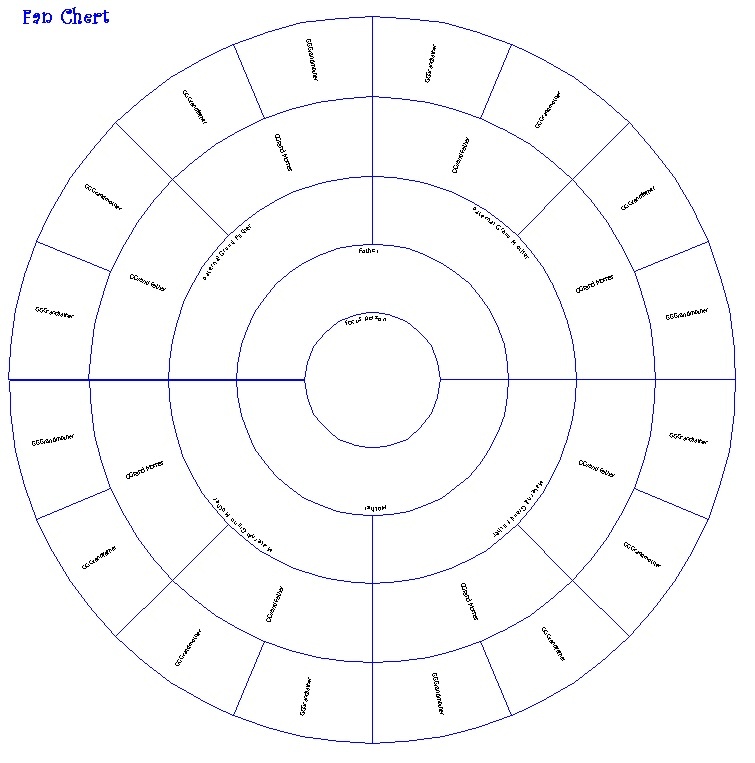 Browse the diagrams below to get some ideas! 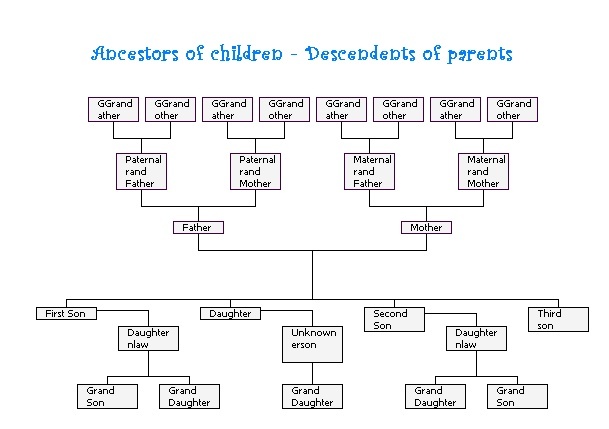 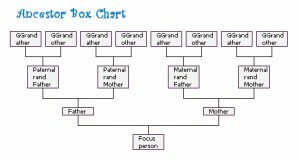 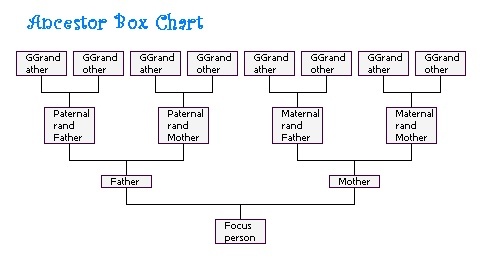 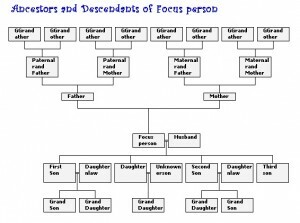 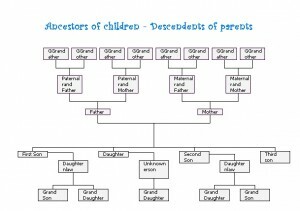 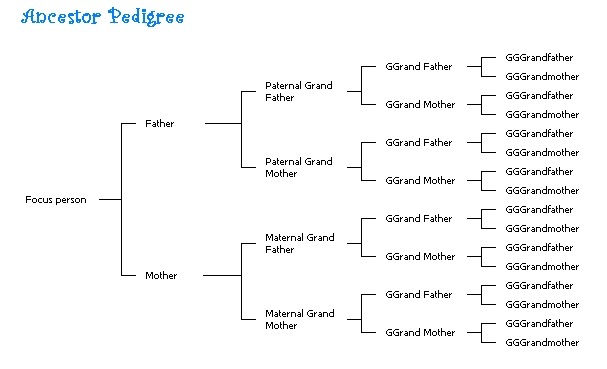 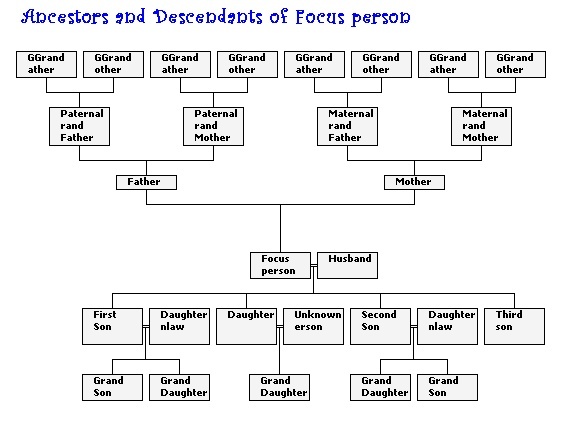 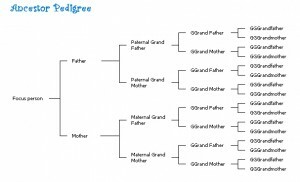 I have a very large family tree with many generations that I do want to capture and want to know if you can print on a continuous roll of paper to be able to print it. 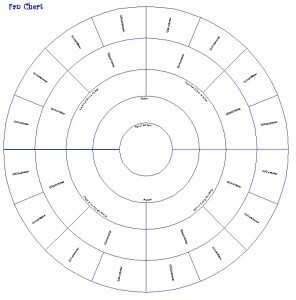 Yes I can print up to 18 metres on a continuous roll. I am limited to A1 width though which is 60 cm. 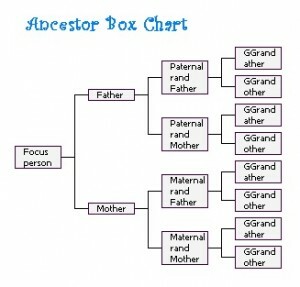 Just wondering if you print from ancestry? 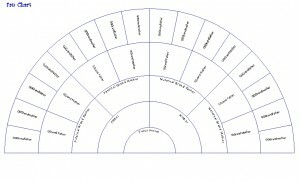 I have around 530 people on my tree and I would like them all printed. 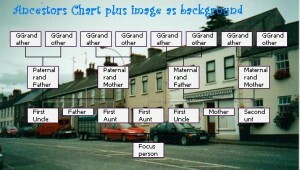 Sheelagh Wiles on Hello world!